Browse through photos of North Judson, Indiana, located in Starke County on the near the banks of the Kankakee River. 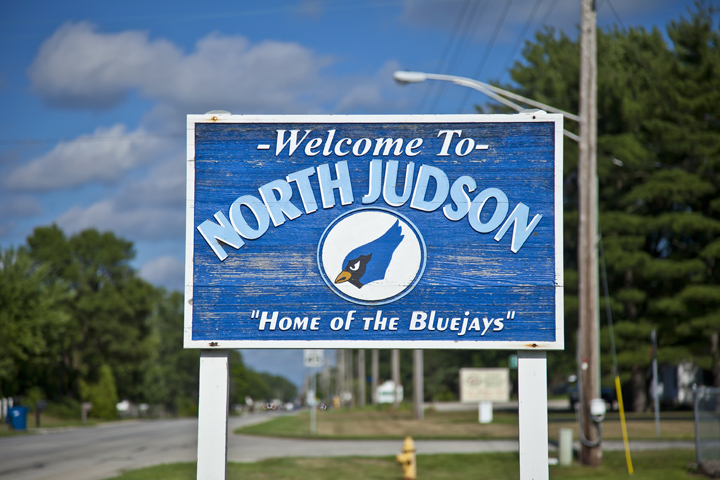 North Judson is one of Northwest Indiana’s older towns, dating back to the mid 19th Century. Originally known as Brantwood, North Judson began as a railroad town and today is known for its end of spring Mint Festival, a tribute to the areas mint growing history. Popular photos of North Judson, Indiana include the downtown district, the local water tower and more.